The Council of ICAO, during its 216th Session, has made another set of important decisions toward the timely implementation of the Carbon Offsetting and Reduction Scheme for International Aviation (CORSIA). Agreement was reached for the operationalization of TAB (Technical Advisory Body), a group of experts nominated by States with a mandate to make recommendations to the Council, regarding “eligible emissions units” for use by airlines in CORSIA. The Council also approved the Emissions Units Criteria (EUC), which would be used by TAB to undertake the assessment of emissions unit programmes, and subsequently make recommendations on eligible units. The Council further approved the Terms of Reference (TOR) for TAB, including its mandate, tasks and working methods. Based on the TOR, TAB will initiate work by defining its work programme and timeline. An open invitation will be issued on the ICAO CORSIA website, by which emissions unit programmes that wish to be considered by TAB for eligibility in CORSIA can apply. Applications submitted will be published on the website, and the public will be invited to submit comments on the submissions, for consideration by TAB. It is important to note that, regardless of the phased implementation or exemptions under CORSIA, all States with aircraft operators undertaking international flights are requested to compile and transmit aggregated emissions information of their operators to ICAO, as part of the activities included in the States’ implementation of a monitoring, reporting and verification (MRV) system. 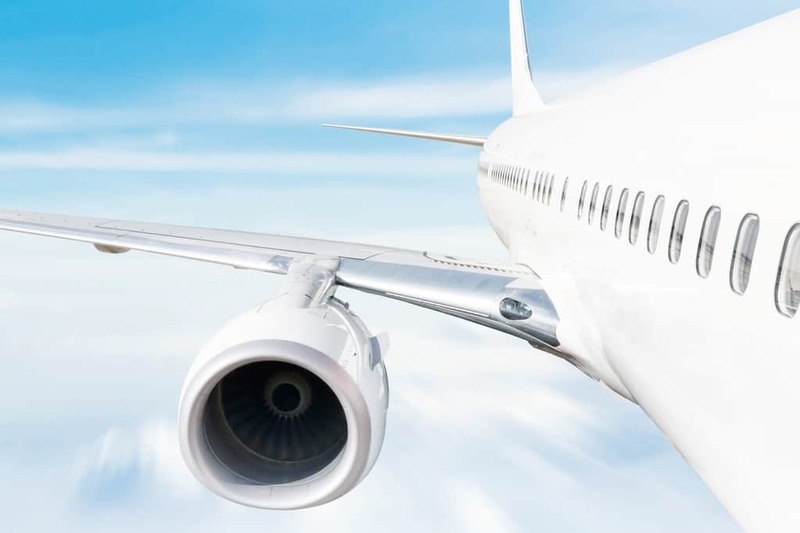 CORSIA calls for international aviation to address and offset its emissions through the reduction of emissions elsewhere (outside of the international aviation sector), involving the concept of “emissions units”. One emissions unit thereby represents one tonne of CO2. Two main types of emissions units exist: “offset credits” from crediting mechanisms and “allowances” from emissions trading schemes. Offsetting could be through the acquisition and redemption of emissions units, arising from different sources of emissions reductions achieved through mechanisms (e.g. UNFCCC’s Clean Development Mechanism), programmes (e.g. REDD+) or projects (e.g. substituting coal-fired stoves with solar cookers). The buying and selling of eligible emissions units happen through a carbon market. The carbon market is a commodity market with the underlying commodity being emissions units. Like any commodity market, it is driven by the law of supply (eligible emissions units offered from different sources) and demand (eligible emissions units purchased by aircraft operators to offset their international aviation emissions under the CORSIA).